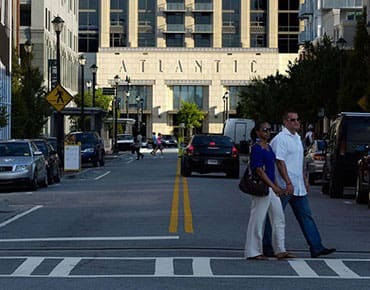 Live in Midtown’s most desirable locale at The Atlantic. 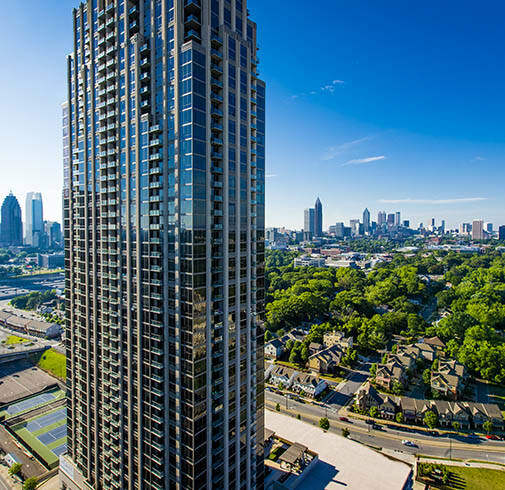 Our spacious one, two, and three bedroom apartments for rent near Atlantic Station in Atlanta, GA, are one-of-a-kind. We are centrally located for enjoying all that the neighborhood has to offer. Shopping, dining, and more are all only steps from your front door. And when you need to travel Downtown or into Buckhead, MARTA is available to help get you there quickly and efficiently. Most important however, is our proximity to local attractions, like Georgia Tech, the Georgia Dome, and the Atlanta Civic Center. Stay connected to major sporting events, theatrical performances, and a gracious selection of galleries and museums. Whatever your interests, there is something to do nearby.